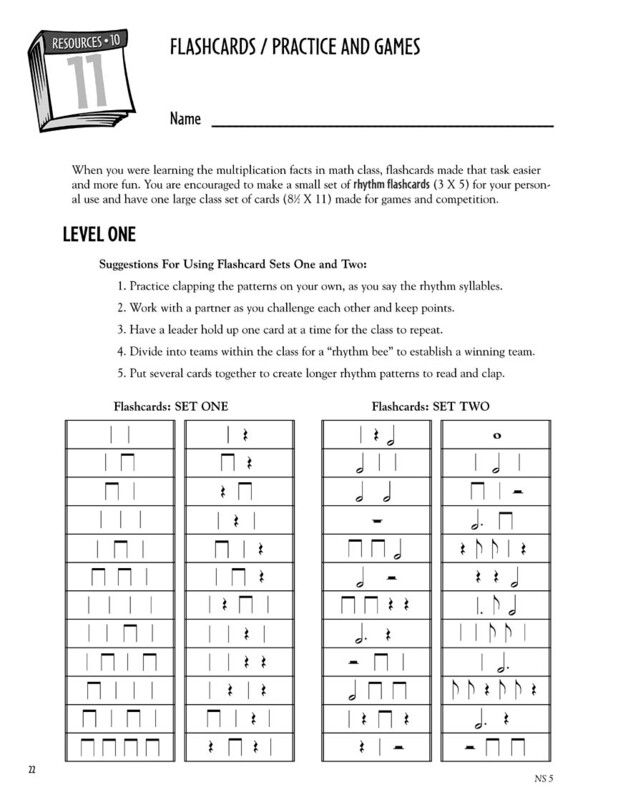 Here's another in the popular “Thirty Days” series that is a fantastic resource for busy music teachers everywhere: a curriculum that teaches the basics of rhythm in a practical, easy-to-use reproducible kit that's ideal for choirs, bands, general music classes and orchestras. 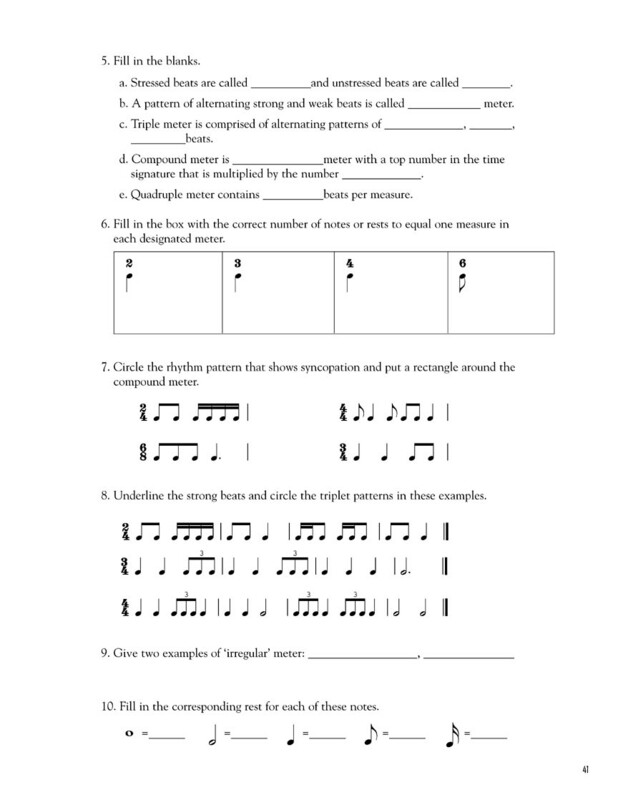 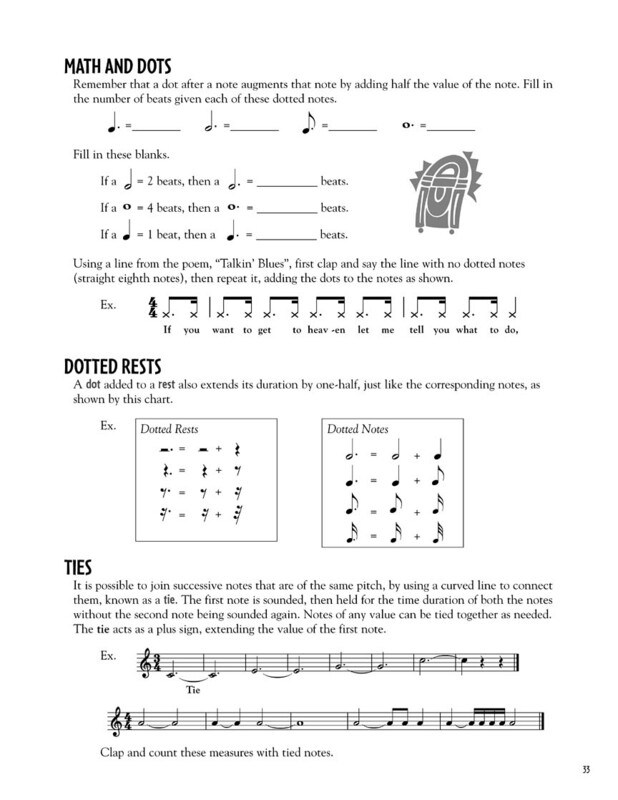 This helpful book with reproducible pages helps students understand the concepts of beat, rhythm, accents, duration, value, meter and syncopation. 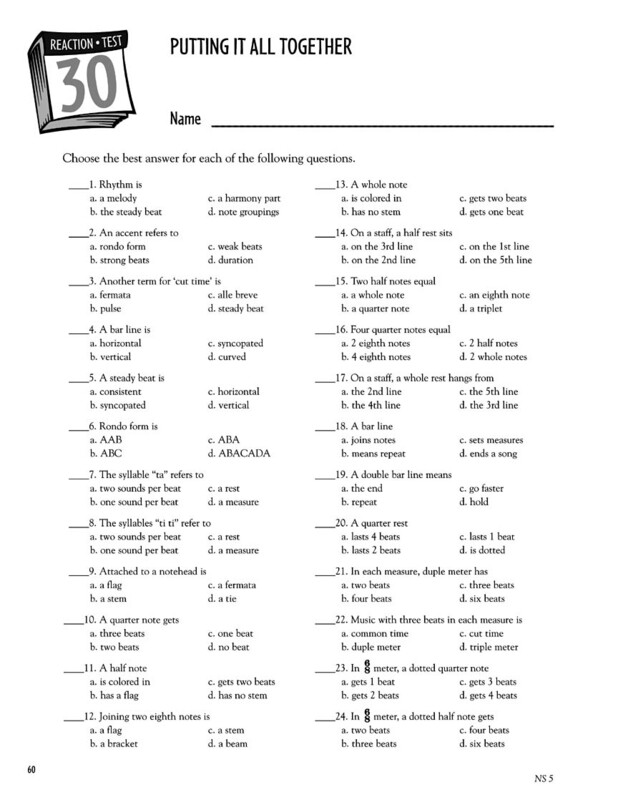 Each of the thirty lessons are presented in a logical sequence with games and creative activities to enhance learning. 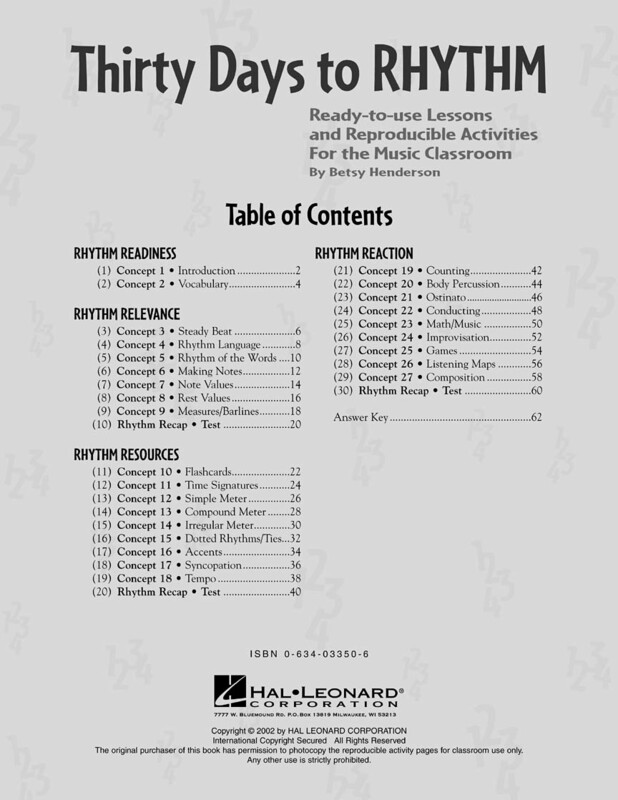 The lessons can be presented as a comprehensive unit or stretched throughout the entire semester or year and may be used for whole group, small group or individual study, saving valuable class time for rehearsal and other activities. 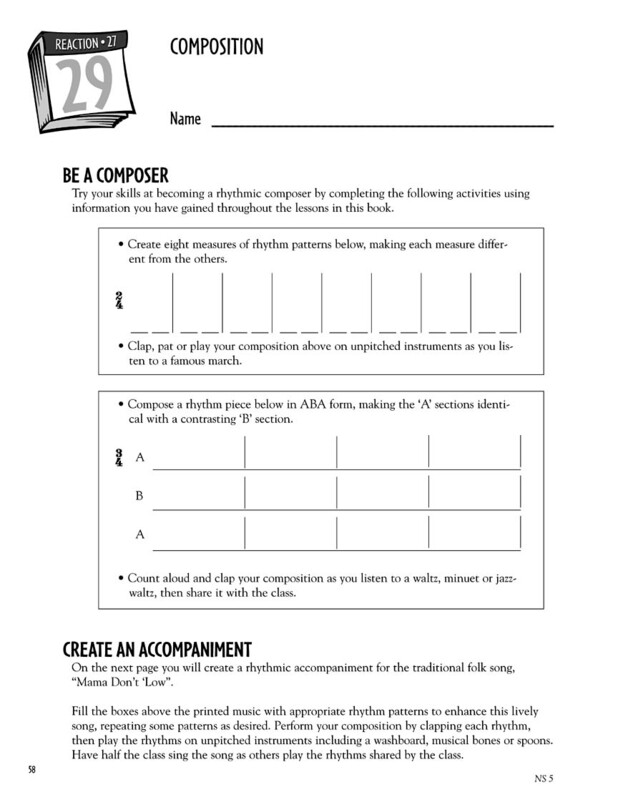 For Grades 4-8.